How Do I Book a Boudoir Session with You? I would advise that you book your session at least two weeks in advance. This then gives you enough time to plan your outfits for the day. However, if you are on a faster timescale then let us know. Just ring us on 07775 626632 or enter your details in our Contact form and we will get back to you. I haven't done this before will you help me pose? 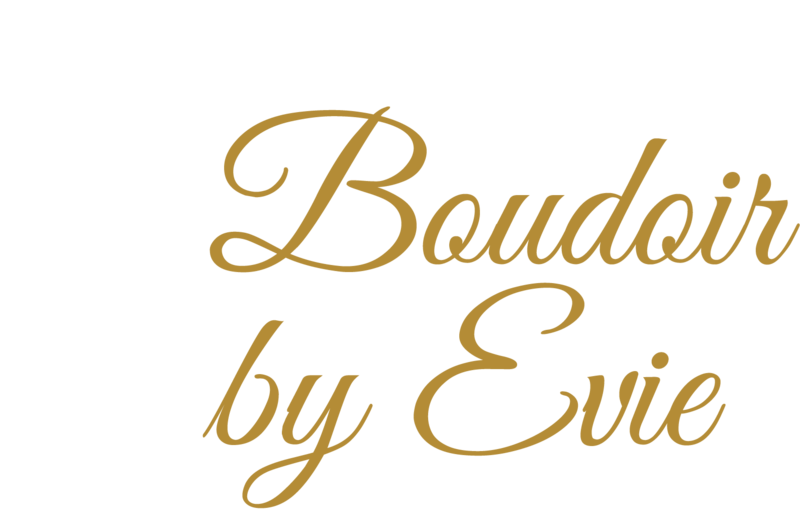 Almost everyone we see for the first time has never tried a boudoir session before. However from the moment you book in with us we lead you through what you will find and do. First you will receive a copy of our shoot preparation which gives great advice on clothing choices. On the day itself you will come to the studio, have your hair and makeup done and then we start the photo shoot. I will help you pose every step of the way as we have done this many times before - and if you want to try out something that you have seen previously then we are happy to do that as well. Yes we love shooting couples - they are just so much fun and it is great to see people supporting each other through the shoot. Take a look at our sessions page for more details. We are also happy for two friends to share one of these couples photo shoots if they wish to split the time between them. Or you can book two single sessions for more time and let me know that you want to come together. Yes we do. We offer a professional hair and makeup service before your shoot at our studio. I myself am also a trained makeup artist. If you do not want hair and makeup done though then we are also happy to give you extra shoot time instead. Yes we accept cash and credit cards (and debit cards). You can pay for both your session and also for any extra photographs you require this way. We can take payments at the time of your viewing or we can offer a payment plan if you are on a budget. Will you post my photos all over social media and your website? We do a model release so that if you are happy for your photos to be featured on our website or social media then we have to have your permission first. However, we then only really use images that are anonymous with usually faces cropped out. If you do not want your photographs used at all then this is perfectly fine - a lot of our clients want total anonymity and we are happy to do this. It is a fully confidential service. 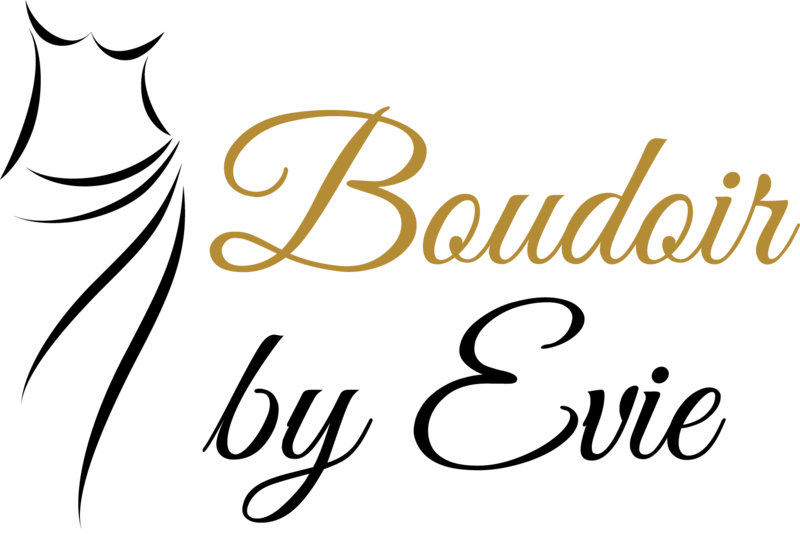 Our boudoir studio is housed within a business centre between Newport Pagnell and Milton Keynes with easy access to the M1 motorway. We have a load of props inside the studio to use. If you want a bit of extra support then we are happy for you to bring a friend with you. We do though request that you do not bring young children as we have no way of looking after them during a shoot. We do also ask that you do not bring your partner - leave the photos as a surprise for your partner. Yes - if you have a group of friends and want to do a group session then we can arrange a unique session fee for you. This is perfect for bridal parties. We will not be able to do makeovers and hair during these shoots though so come pre-made up. Everyone will get some great and fun images of themselves plus group shots. You can then have your viewing session together or individually. We do take a 50% deposit of the session fee to book your date and time. The remainder is then due two days before the shoot. If you do not show up on the day then I am afraid that you do lose the deposit as we have held that date and time for yourself. For your viewing we do not usually photoshop the images. However when you choose your final product those images will be retouched. Our editing includes removal of blemishes and a little softening of wrinkles, removal of bruises, brightening eyes and subtle body contouring using light and dark. The lighting we use in the studio does a lot of body contouring itself and we just enhance this. We do not liquify you to completely change your shape as we celebrate all body shapes. However, we have done some more advanced editing in the past - for example, tattoo removal - just let us know if you really need something removed. I am not a model shape, can I still do a shoot? All of our clients come from many walks of life and are different ages (we have had clients in the studio who are in their 70s) and different sizes. We have also shot clients who have undergone large weight loss and require a confidence boost. My goal as a professional boudoir photographer is to help you pose in such a way to show off your body and personality the best. We also send out clothing ideas before the shoot and we discuss any parts of your body that you would like to conceal a little more. We want you to be comfortable and happy during the shoot and we do not do anything that you are not comfortable with. Can I buy extra products after the viewing? We do have a collection price list available, just fill in the form on our pricing page and we will send you the price list. We can also offer payment plans or if you want a specific product not in one of the collections then we can accommodate this as well. If you have any other queries then drop us a message on our contact form.